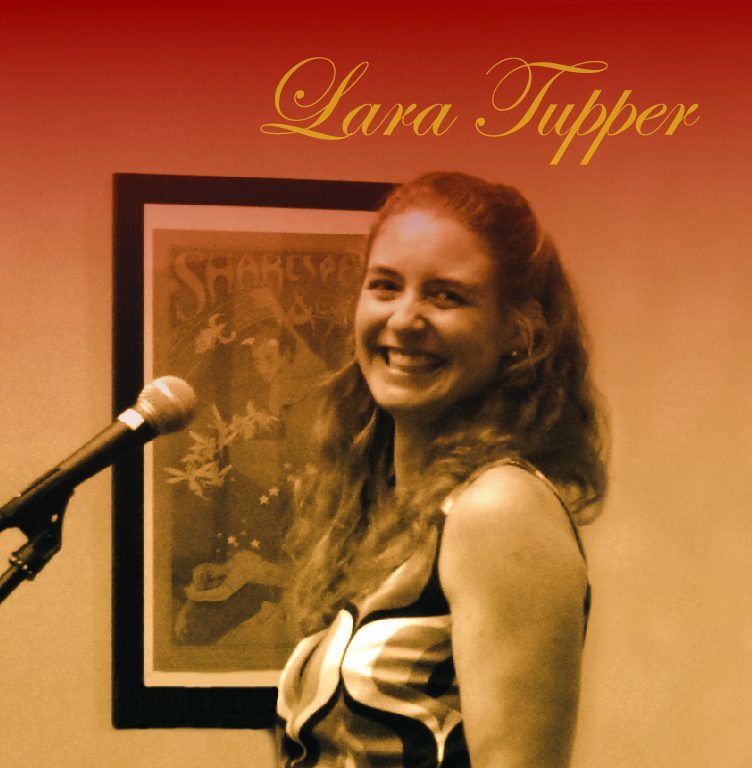 Today we’d like to introduce you to Lara Tupper. 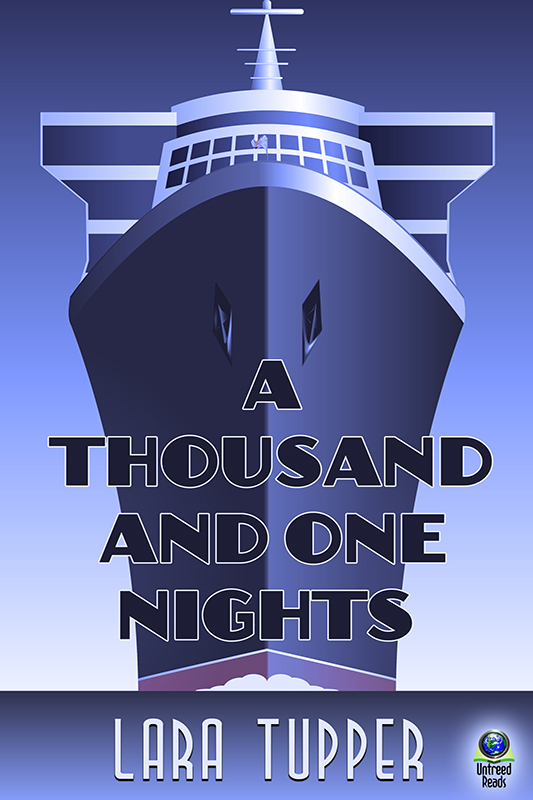 I’m an author, performer and teacher with a passion for the written word. I’ve always loved books—the physical sensation of holding them, turning the pages and investing in another’s point of view. It remains one of my greatest pleasures. It makes sense that I would become a writer, though I took a somewhat circuitous path. 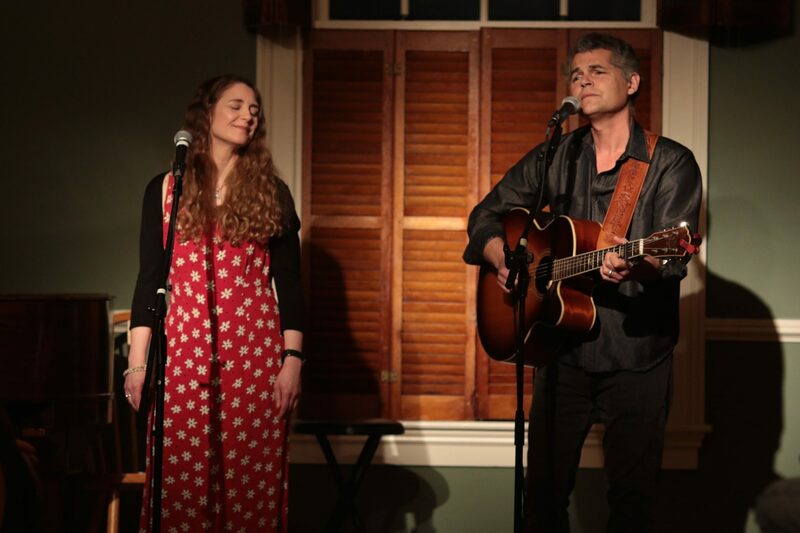 Earlier this year I released my first full-length album, This Dance, co-produced by singer-songwriter Bobby Sweet, who happens to be my remarkably talented husband. It’s a collection of my favorite jazz and pop standards and features Bobby (guitar, mandolin, ukulele and vocals), Rob Kelly (keyboard), Benny Kohn (keyboard) and the Fran and Lisa Mandeville, aka the Beeline Ramblers (vocals). I’m fortunate to perform with these amazing musicians on a regular basis and was so glad to capture their prowess on this album. 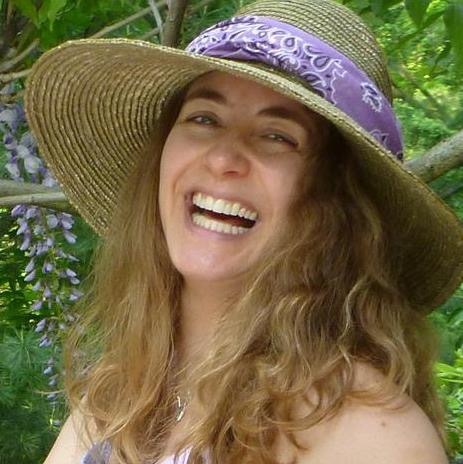 Before I moved to the Berkshires, I lived in New York City and taught creative writing at Rutgers University for nine years, which left little time or motivation for music making. I missed singing dearly. And I missed being close to nature. On the advice of a friend, I went to Kripalu Center for Yoga and Health in the beautiful Berkshire Hills for a weekend retreat. I basically never left. I quit my teaching job at Rutgers to volunteer at Kripalu– friends and family were a little concerned—but I haven’t looked back. I soon returned to music and finished my second novel, Off Island (inspired by Paul Gauguin’s messy marriage to Mette Gad). I’m now at work on my third book, a memoir/ghost story set in the Berkshires. 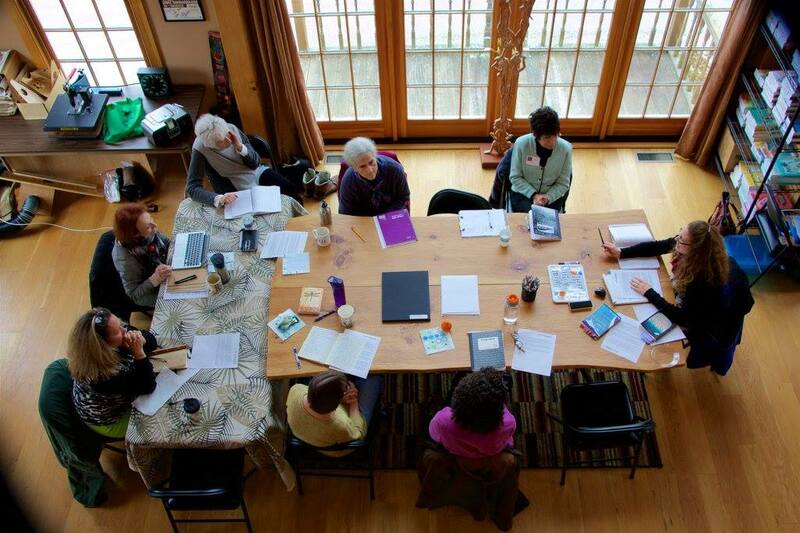 I write personal essays for Kripalu Resources and continue to teach writing workshops. I teach now without grading papers! I lead a more creative existence and I’m so grateful. 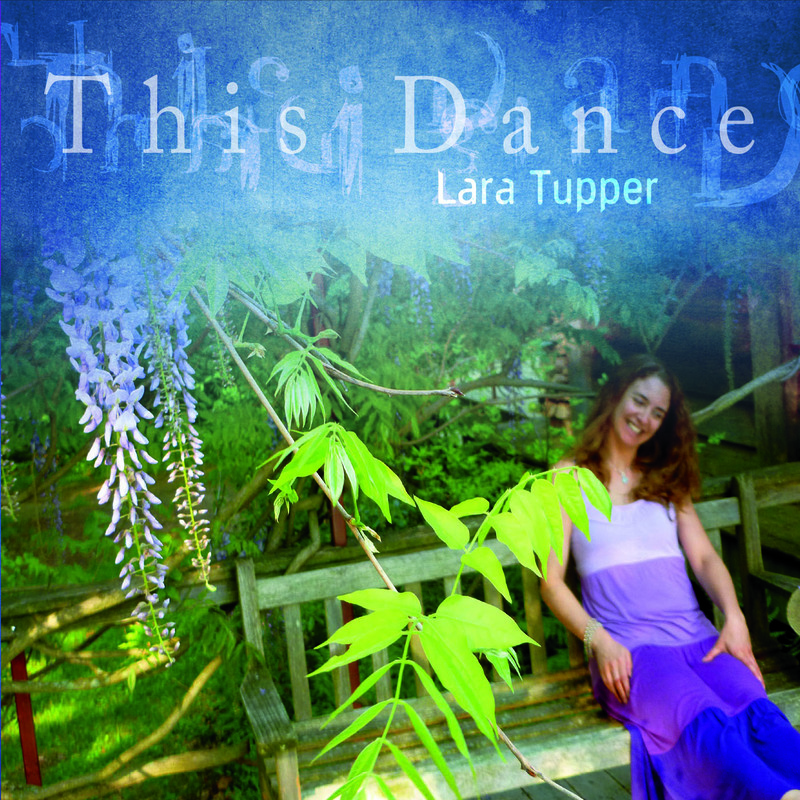 Please tell us about Lara Tupper. When I’m not writing or performing, I manage Swift Ink Stories, a teaching and editing platform. I offer private writing workshops (house parties with pens) and I help writers complete their manuscripts. When facilitating workshops, I believe in short and sweet writing exercises. I try to make the writing process at painless as possible in a calm, supportive setting. I grew up in the woods (in Maine) and, as an only child, I entertained myself by taking long walks, inventing stories, and obsessively listening to recordings of Broadway shows on my record player. I felt transported by these records (A Chorus Line, Godspell, Jesus Christ Superstar); I wanted to transport others in the same way.